The 2018 Kia Optima didn’t earn five stars from the National Highway Traffic Safety Administration for nothing. 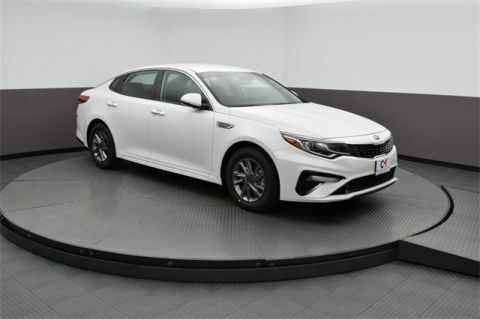 The Optima’s safety features are truly impressive, ranging from comprehensive airbags and three-point seat belt restraints to advanced driver assist technologies for a safe family vehicle you can depend on – from the Optima LX on up the line. 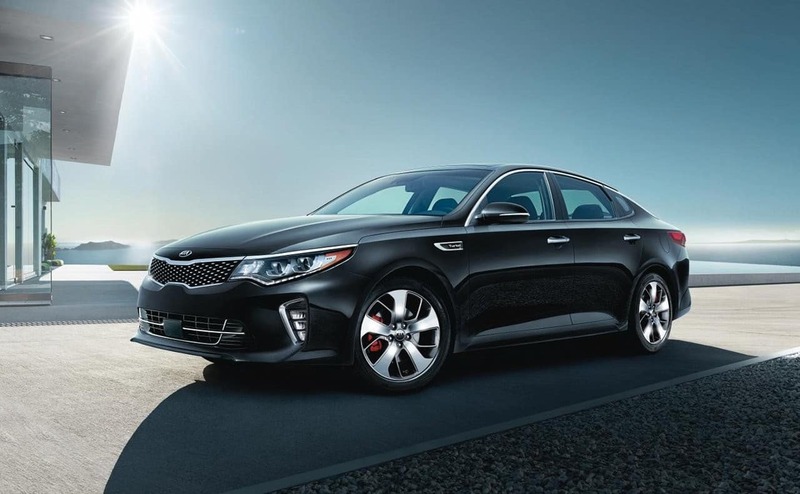 The Electronic Stability Control helps you stay on your intended path, no matter what road conditions you come upon. 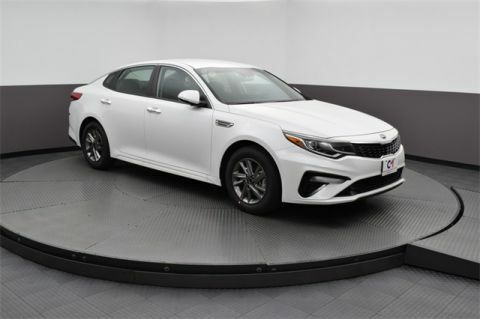 Aside from the incredible safety features, the 2018 Kia Optima also delivers what drivers expect of a mid-size sedan: performance features you can depend on and interior amenities that make the cabin feel like a home away from home. 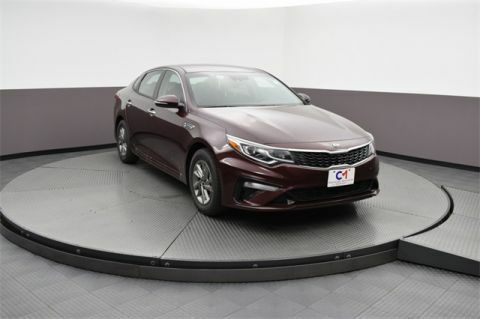 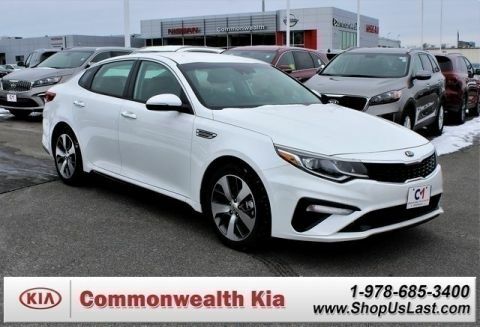 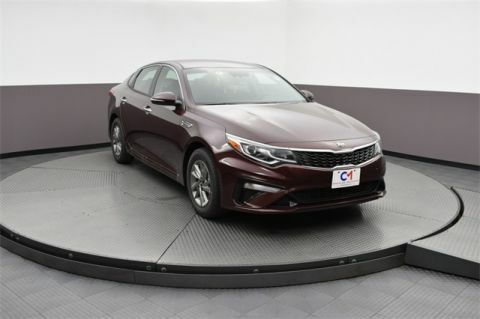 Commonwealth Kia has a wide selection of Optima models for you to choose from, and you can explore all the features of this new sedan when you visit our dealership at 2 Commonwealth Drive in Lawrence, MA. 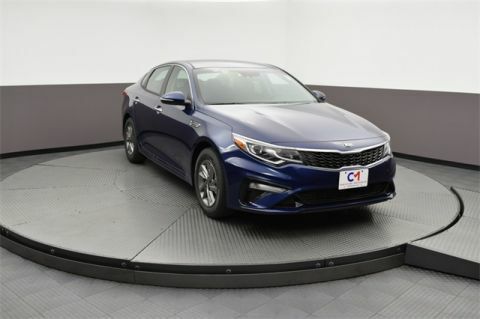 When you’re ready to find out more about our vehicle financing or compare this model to others in its class, contact us at 978-685-3400.